Rafiabad, March 11 : Three persons including a driver on Monday sustained injuries after the car in which they were traveling in met with an accident in north Kashmir’s Baramulla district. 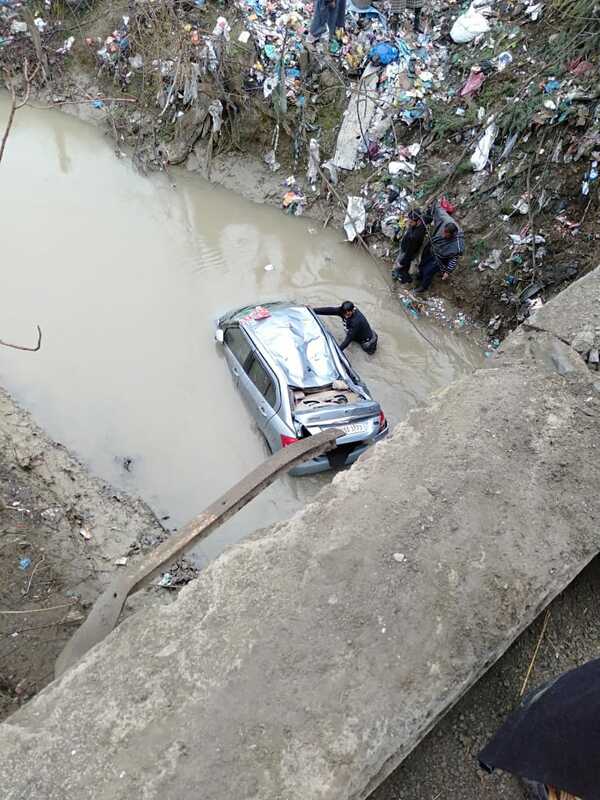 Reports reaching said a four wheeler private car (Maruti Swift) bearing registration number JK05 D 3773 was on its way to Baramulla from Ladoora when the driver of the Vehicle lost Control on his speed and fell down into Nallah due to slippery condition of road caused by fresh rains. 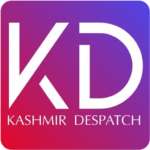 In the mishap two persons including driver of the car were injured critically and were rushed to District Hospital Baramulla for advance treatment.